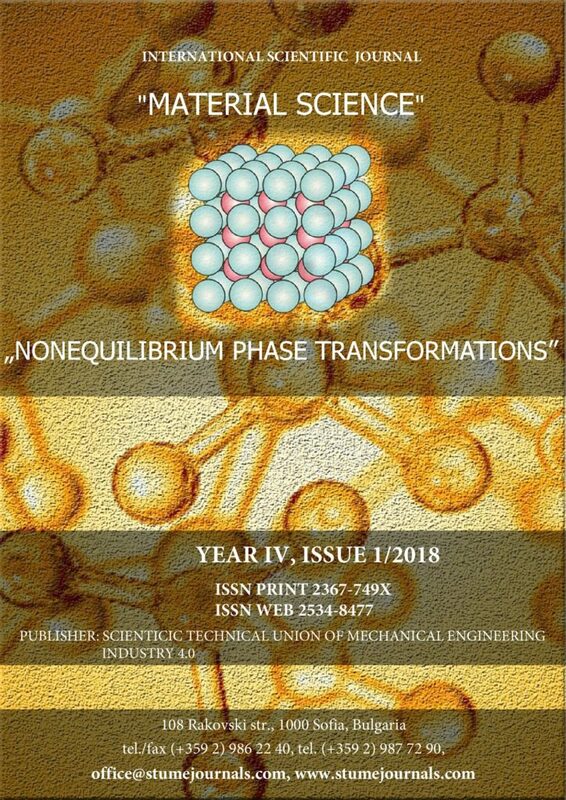 The paper presents experimental data on the tribological properties of commercially pure titanium with different microstructures with and without coating. As a result of the conducted experiments, it was established that the integral value of the friction coefficient, as well as its adhesion component, are structurally sensitive parameters. It is noted that the ultrafine-grained structure, obtained as a result of intense plastic deformation, contributes to the reduction of the coefficient of friction, as well as to the increase of the load-bearing capacity of tribo-conjugation.